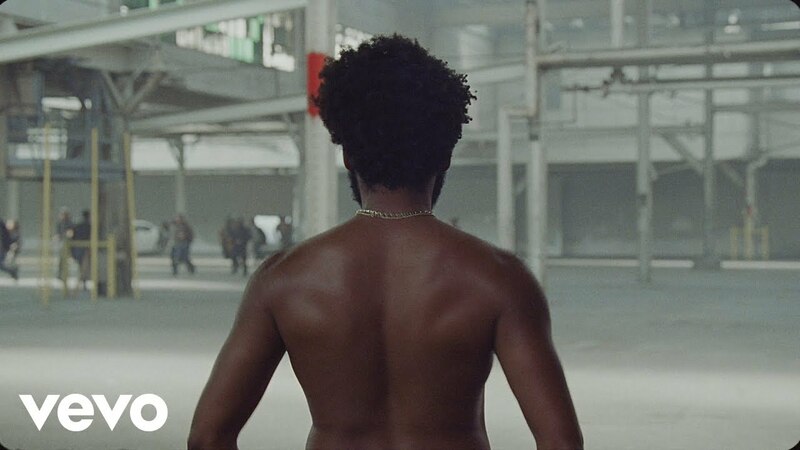 JOHANNESBURG – Director, actor, producer and musician Donald Glover, also known as Childish Gambino, has given his chart-topping new music video a distinctly South African twist, performing the local dance, ‘Gwara Gwara’. The song, “This is America”, has reached the number one spot on the US iTunes charts. The four-minute video tackles issues around police brutality and gun violence while focusing on the experiences of African-Americans in the US. The violent visuals, which depict Childish Gambino shoot several black people, are powerful and confrontational.